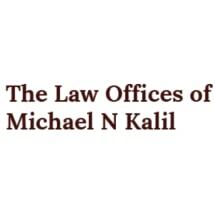 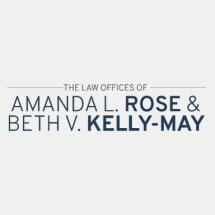 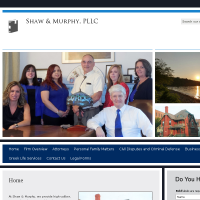 Oneida County based firm assisting area clients with their divorce and family law needs. 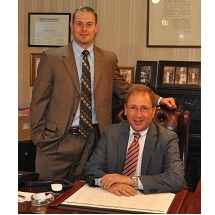 Call Eisenhut & Eisenhut today! 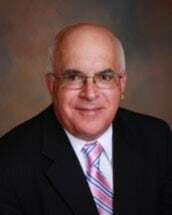 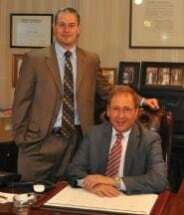 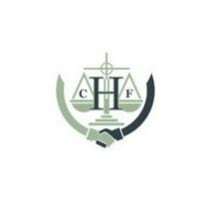 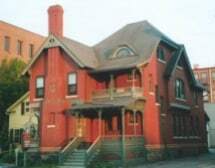 Utica, NY based Family Law firm assisting clients in CNY with their divorce law needs. 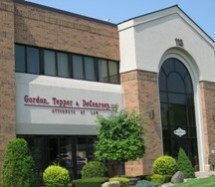 Call today for a consultation!